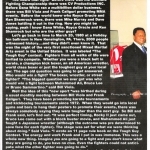 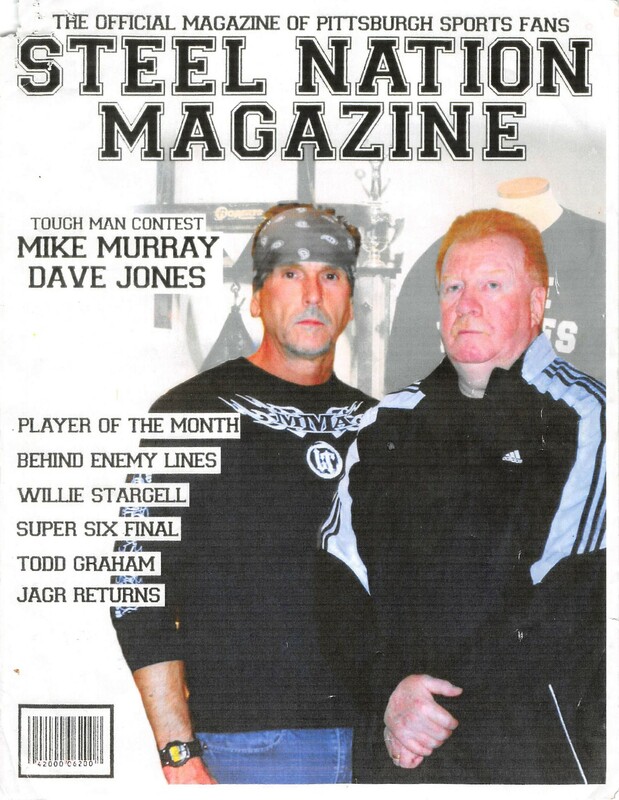 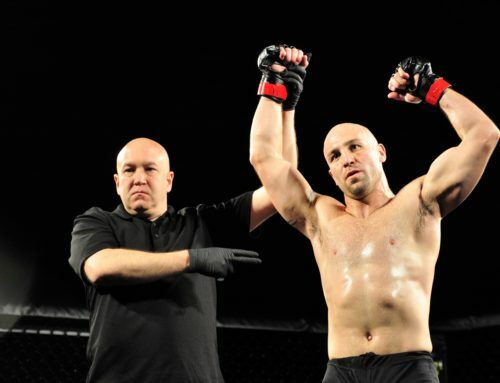 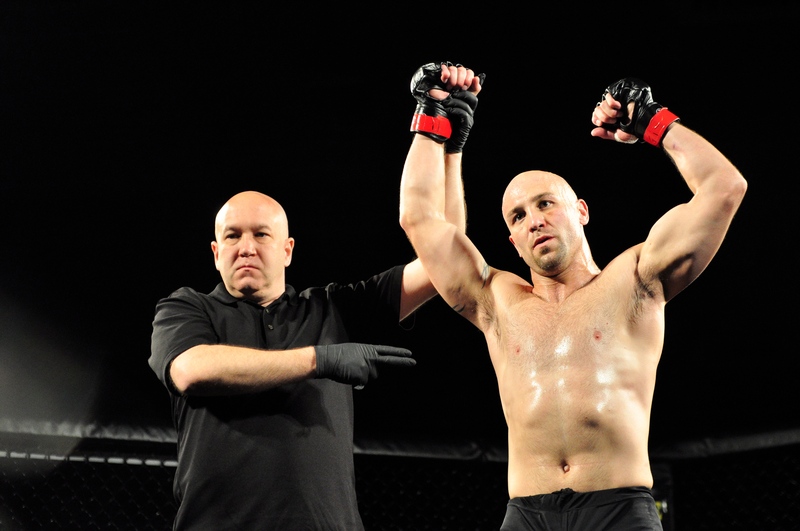 Steel Nation Magazine recognizes the pioneers of MMA! 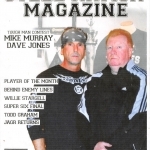 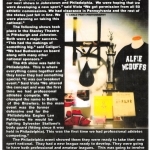 Inside this edition: the promoters, fighters, and visionaries who helped create the sport of MMA from 1979-1983. 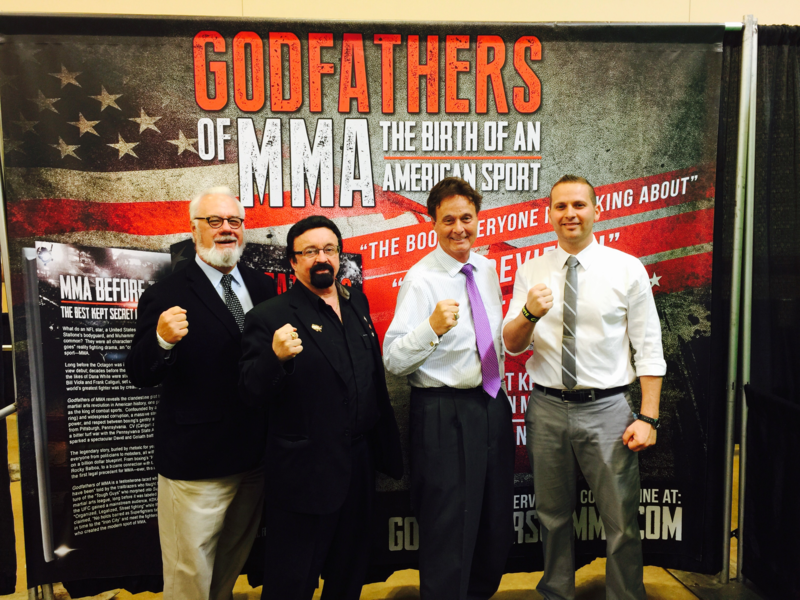 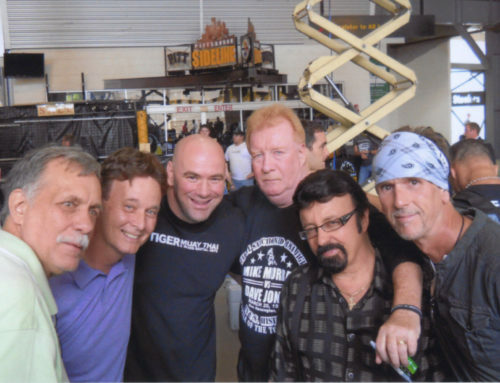 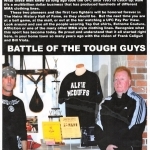 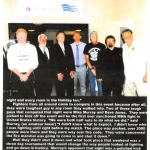 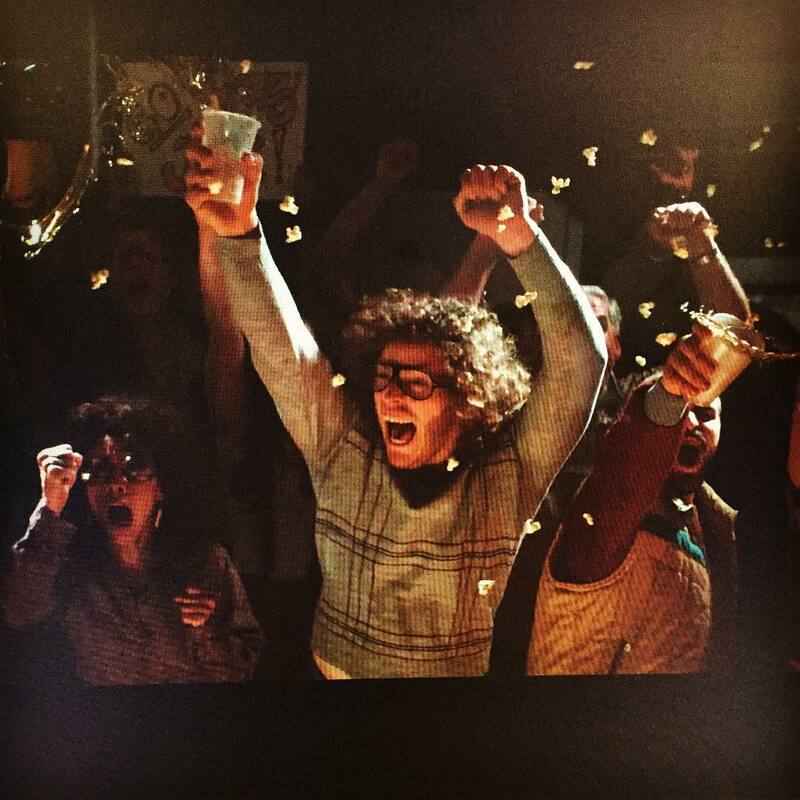 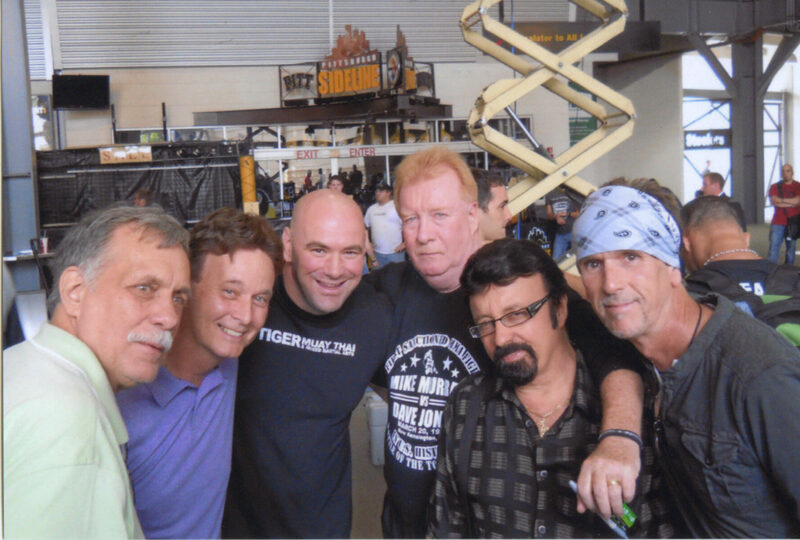 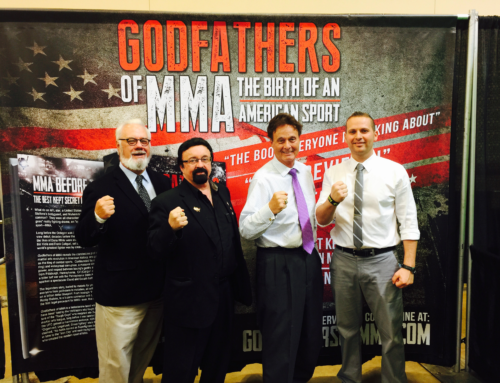 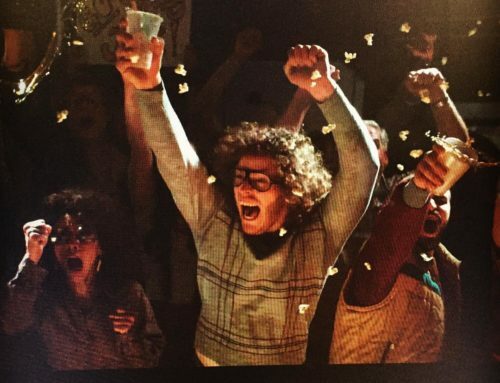 Meet Frank Caliguri & Bill Viola of CV Productions and Mike Murray & Dave Jones, mixed martial arts pioneers.